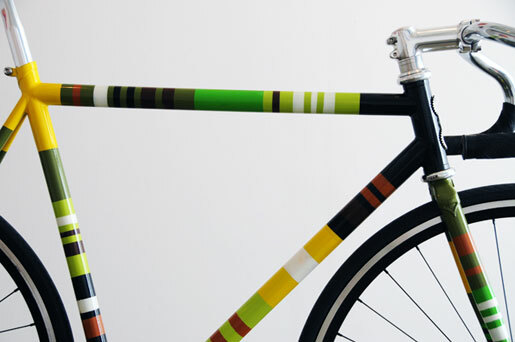 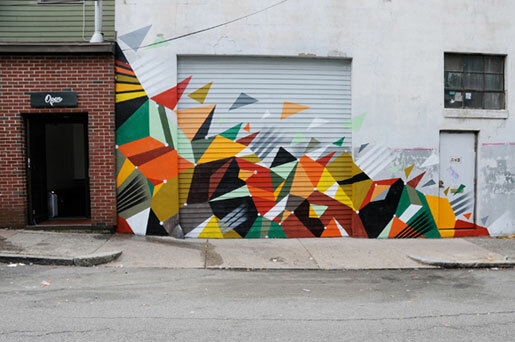 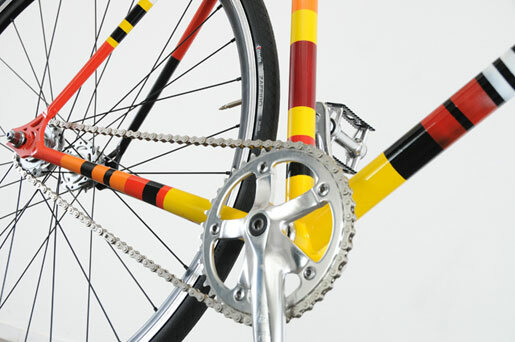 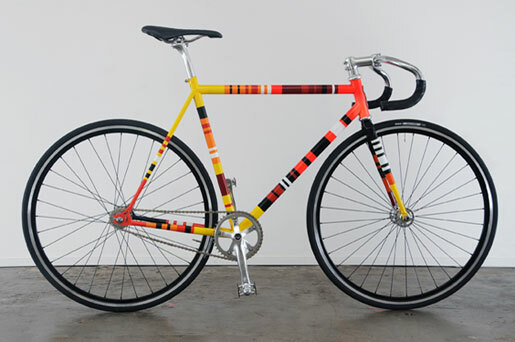 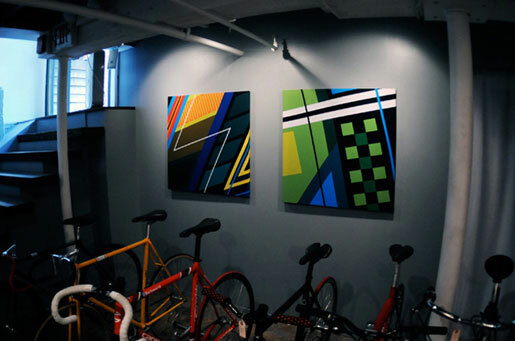 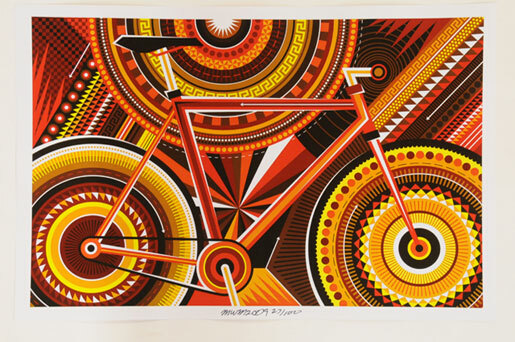 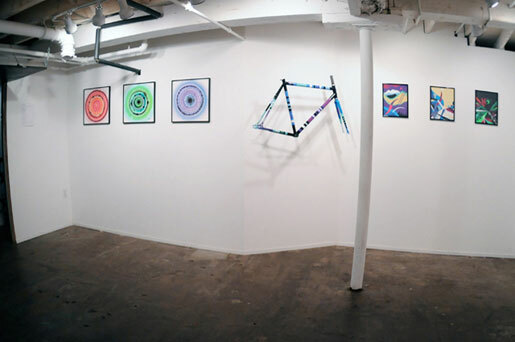 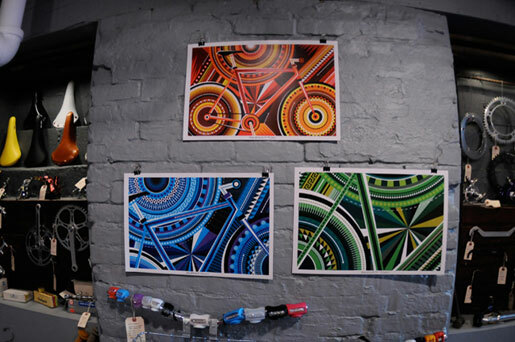 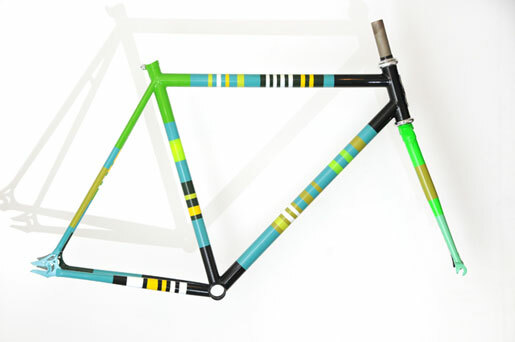 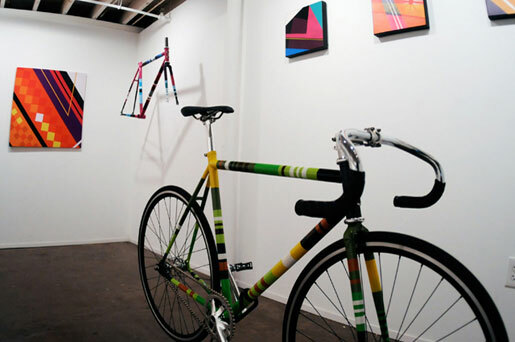 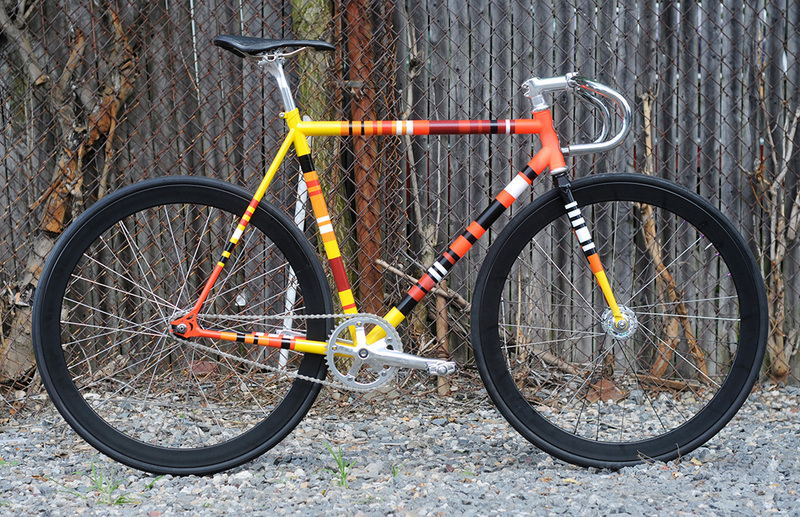 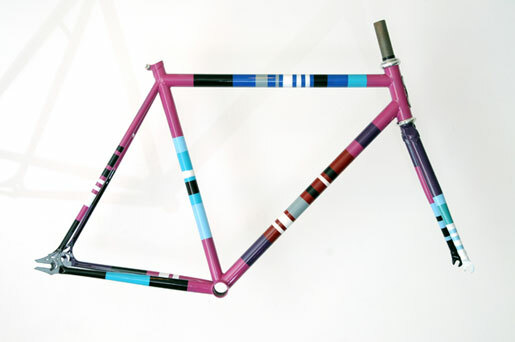 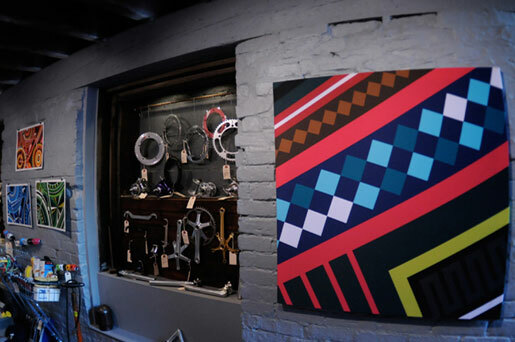 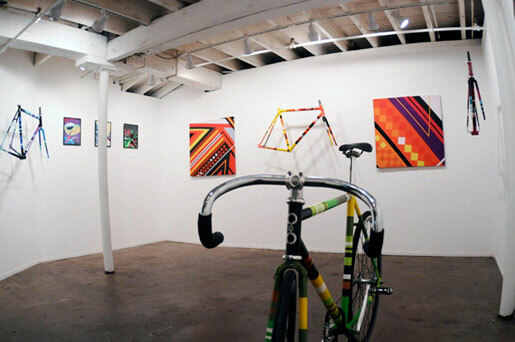 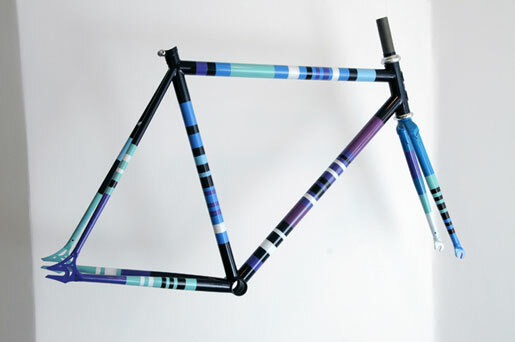 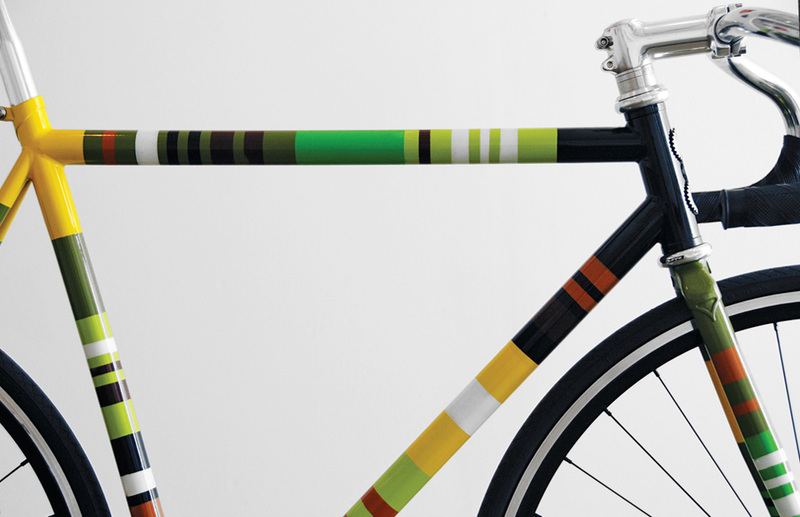 MOMENTUM : Hand-Painted Track Bike Frames & Exterior Wall Mural & Show Of Recent Art. 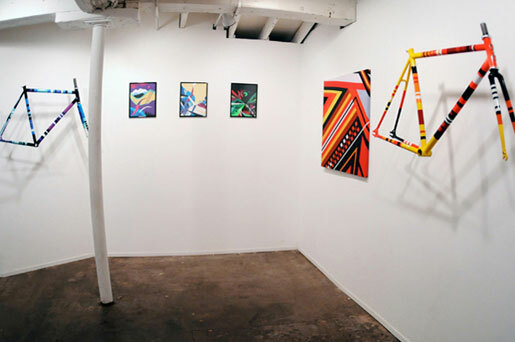 Chorus Gallery. 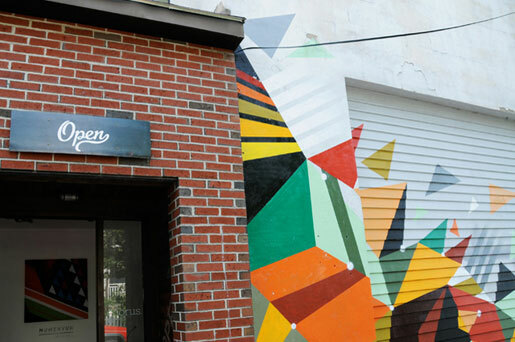 Somerville, Massachusetts (August 2009).